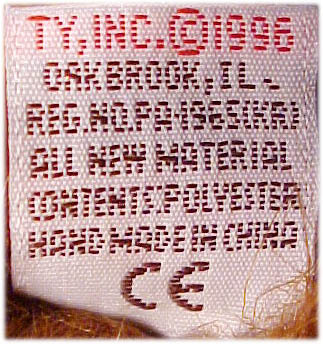 The world of Ty actually all began with the creation of a Ty Plush Himalayan Cat named Angle. Angle the pure white cat was introduced in 1986 and with its success came a total of 10 more Ty Plush during 1986. Many more followed over the following years. 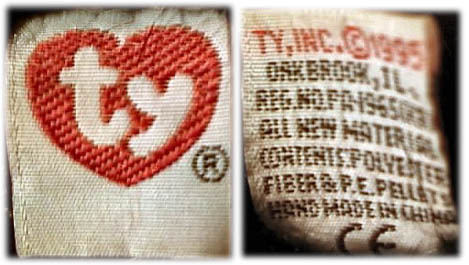 During January of 2000 Ty introduced a new line called Ty Classic. This would replace the Ty Plush line. 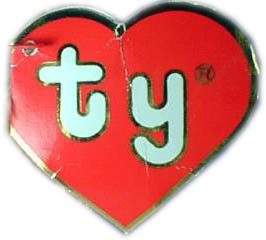 Like the Ty Plush, Ty Classic’s were similar to a normal stuffed animal. They all had very realistic features and were created with the same high quality as seen with all other Ty products. Ty Classic's retail for about $20.00 USD. The most rare Ty Classic's Ty has produced are the Godzilla, King Ghidorah & Mothra Japanese Exlusive set! For a complete look at these three click here! TAGS: Click for a larger View! 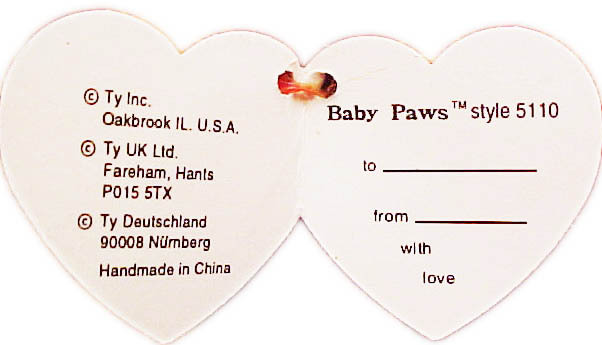 NOTE: Please note that there are several other variations of each generation, I have little information about Ty Classics & Plush Tags, the above images just happen to be all I have images of. I looked around online and was unable to find a good resource for Plush & Classics. Click here for the Ty Classic's Checklist!